Are you looking for private piano lessons in Tarzana? Music School To Go offers fun and enriching piano lessons for children, teens and adults in the comfort and privacy of your home. Learn to play piano with the best teachers on your schedule at a time that works best for you. Piano lessons for beginners is our specialty. We also specialize in piano lessons for kids. Our highly qualified piano teachers have a love for music and a passion for teaching. Our piano teachers are dedicated to providing you with the best music education experience possible. Does your child want to learn to play the piano? Our patient and experienced teachers will teach your children to play the piano. Piano lessons for beginners is the perfect place to start for kids with no previous experience. Don't have a piano? No problem. You do not need to have a piano at home to take lessons. Using a keyboard for lessons is a perfect substitute. You can learn to play piano on an electronic keyboard with a minimum of 61 touch sensitive keys in the meantime. We offer piano lessons for beginners as well as intermediate and advanced instruction. Our program is built with the perfect blend of education and fun. Beginners will learn basic fundamentals and chords, as well as easy songs and melodies. Piano lessons for beginners include correct posture when sitting at the piano, correct hand and finger shapes over the keyboard, and basic musical concepts. Our piano teachers always end each lesson with something fun such as a favorite song or riff. "No words can describe music because music speaks for all that is beyond human expression." 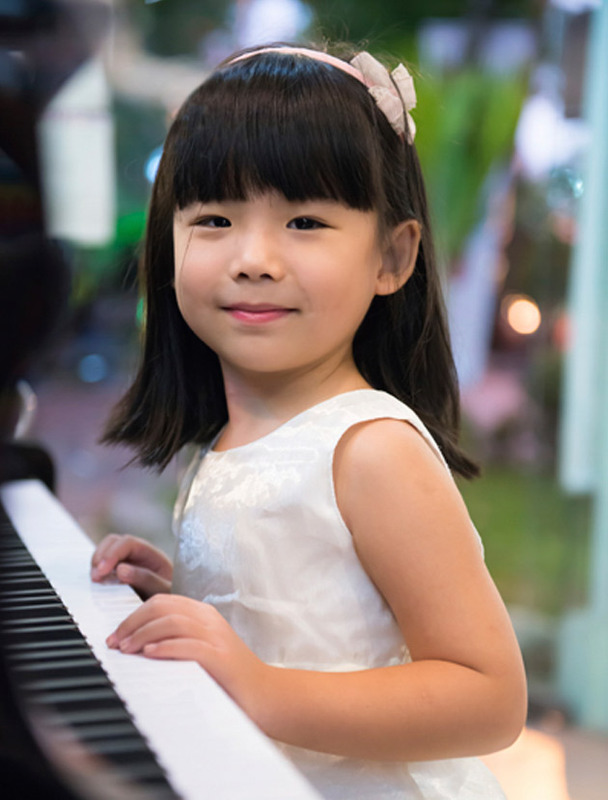 Our friendly, experienced and talented piano teachers in Tarzana hold university degrees in music performance and are professionally trained musicians and educators. Not only are our teachers highly skilled, they are trained in our teaching method to provide an excellent learning experience for every one of our students. Most importantly, our piano teachers truly know how to explain concepts and enjoy music with students of all ages and levels. At Music School To Go, your teacher will be friendly, patient, professional and FUN! What is the Best Age to Begin Piano Lessons for Children? The best time to start piano lessons for children will be different for every child. Most children will be ready between the ages of 5 1/2 to 8 years old. So what is the right age for kids to start to learn to play piano? For any child who meets all the requirements of hand size, finger independence and desire, the answer is, as soon as possible! 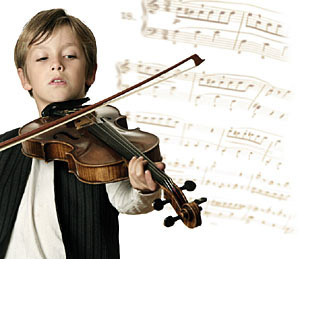 Take advantage of the opportunity to immerse your child's mind in the language of music. If those prime years of opportunity have already passed, it is never too late for any child or adult with a real desire to learn. Studying music at any age is good for body, mind, and spirit, and something to enjoy for a lifetime. We teach a variety of styles from classical, pop, rock, jazz, country and more. Whether you want to play classical piano of past masters such as Beethoven, or modern music like that of Lady Gaga, our teachers will help you become the pianist you want to be. When you choose in home lessons, you are choosing the most efficient and convenient way to include music in your child's life. When the piano teacher comes to you, you save time, money, and energy! Your time is valuable. With lessons in your home, you won't have to waste time driving through traffic to and from lessons and waiting for the lesson to end. You'll love the convenience of lessons in your home! Not only is this a convenient option for busy schedules, but it allows you to learn to play piano in the familiar, comfortable space of your own home. When you sign up for piano lessons, we'll carefully custom match you with the right teacher who suits you best and customize lessons to your age and skill level. Our goal is provide you with the best private piano lessons experience possible. We're sure you'll love the convenience of lessons in your home. Additionally, we're 100% confident you'll instantly click with your piano teacher and be on your way to making music with the best teachers! We proudly offer two fun, low key recitals each year and we encourage all students to participate. Recital opportunities are not only fun, they provide each student with the opportunity to shine. Without exception and regardless of age, students rise to the occasion. They practice more, focus better and put forth the extra effort to make sure that their recital performance is the best it can be. These recitals are free and we do not charge for recital participation or admission fees. No matter where you are in your musical journey, there's a place for you at Music School To Go. If you are ready, we have a friendly, highly skilled piano teacher in Tarzana ready to help you learn. Contact us to schedule your private piano lesson. We have been serving families in and near Tarzana, CA since 2004 and hope that your family is the next to join our Music School To Go family!